A new report from the Wall Street Journal suggests that streaming television subscriptions are slowly increasing in price over time. 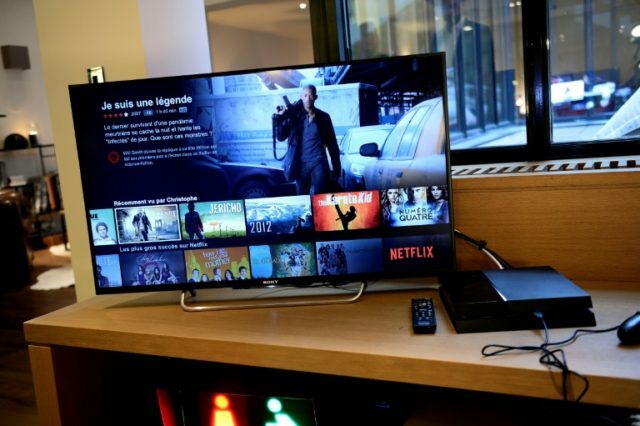 Streaming television options like Netflix, Hulu and DirectTV Now have shot up in popularity over the past decade, sparking a decline in the popularity of traditional cable television packages. But now that streaming is the new way to watch television and movies, prices are starting to creep up. DirecTV Now, a modified over-the-internet version of the DirectTV service, saw its basic plan jump to $40 per month from $35. YouTube TV, a similar offering, moved in a similar direction, bringing its basic plan to $40 per month. Additionally, Netflix recently tacked on an extra dollar to most of its subscription plans.